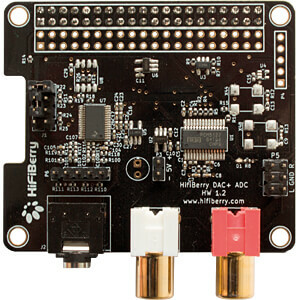 The HiFiBerry DAC+ ADC is a high-resolution digital-to-analog converter for the Raspberry Pi (newer models with 40 pin GPIO connector). 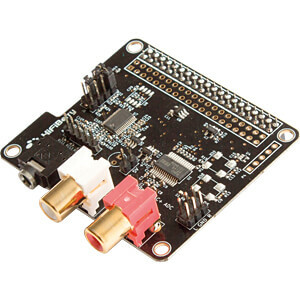 It is specifically designed for applications that need not only playback, but also recording functionalities. 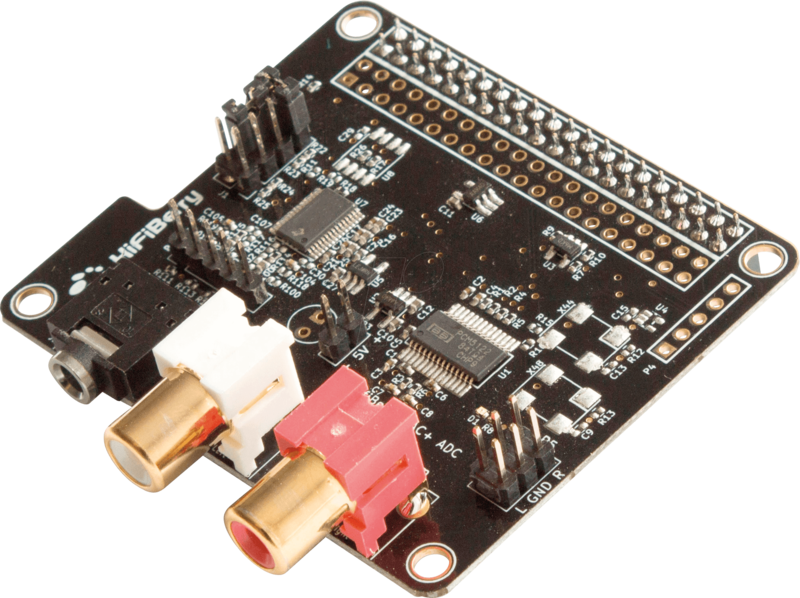 • Hardware volume control for DAC. You can control the output volume using “alsamixer” or any application that supports ALSA mixer controls. • No soldering, comes as a pre-fabricated kit. 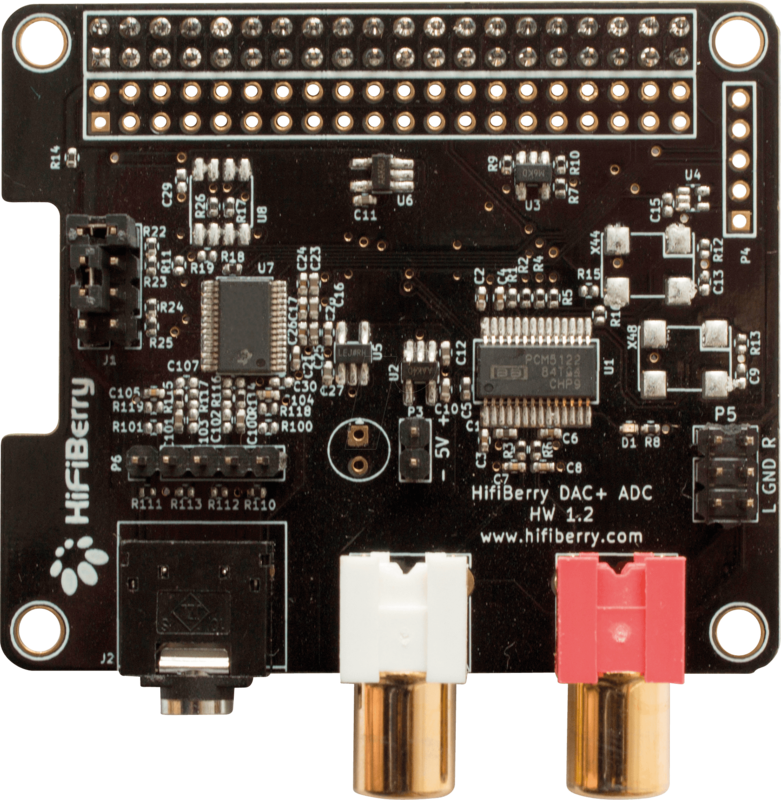 You just plug it onto the Raspberry Pi, it conforms to the Raspberry Pi hardware-attached-on-top (HAT) specification. • Connect devices such as mobile phones, MP3 players, Amazon Alexa, or other gear.